The Phillies released Adam Eaton today, still owing him $9.15 million dollars. No other teams will likely be dumb enough to sign him before he clears waivers, avoiding having to pay his huge, ridiculous contract. If anyone does pick him up after that, they will only be required to pay the Phillies $400,000. Ouch. But what would be more painful, is having to keep Eaton around any longer. 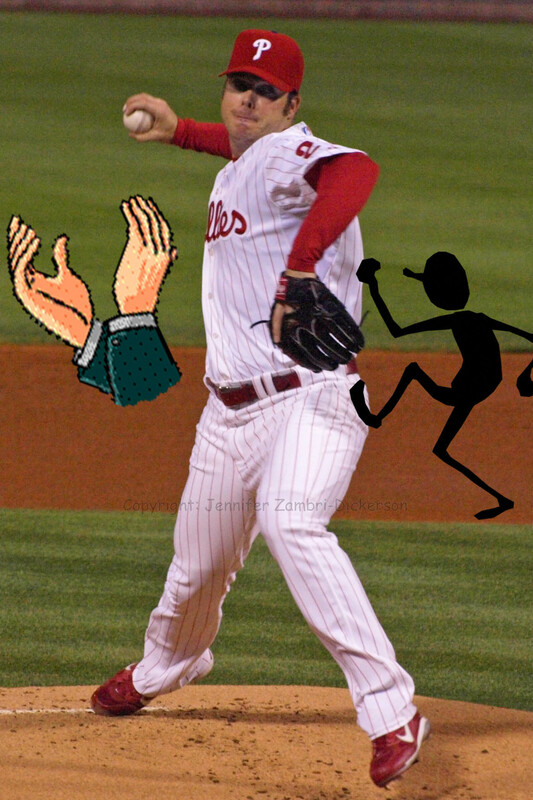 The Phils went down to the Reds today, 10-3. However, the bats are beginning to wake up; Victorino went 2 for 3; Raul Ibanez and Greg Dobbs each went 1 for 2 with 1 RBI apiece; and former LA Dodger, Pablo Ozuna went 2 for 3 with 1 RBI. JC Romero pitched 2 solid innings and Ryan Madson pitched 1 scoreless. The loss went to rookie Andrew Carpenter who gave up 4 runs on 3 hits and 3 walks to start the game without recording an out. 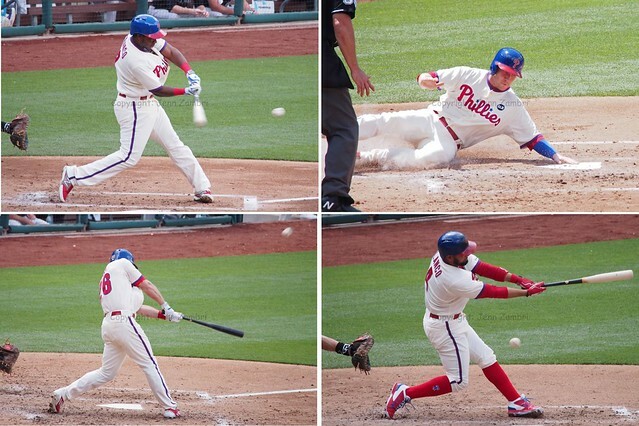 The Phillies take on the Tampa Bay Rays tomorrow at 1:05pm in a World Series reunion. Pat Burrell has chosen to make the trip to see his old teammates. Pictures to come! The game is sold out and should be the highlight of 2009 Spring Training to date.